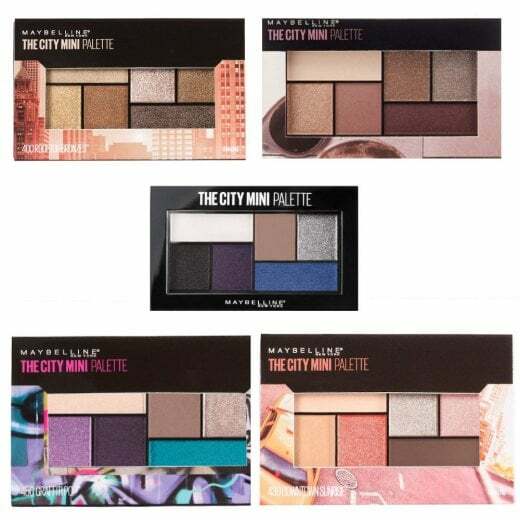 The Maybelline The City Mini Palettes are the perfect 'all-in-one' eyeshadow palette. 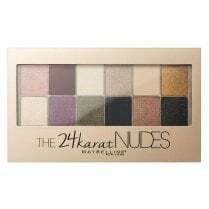 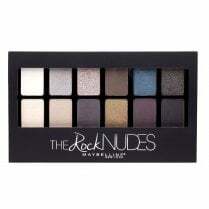 With 6 coordinating shades of matte and glittery textures, varying from luxurious golds, nudes and pinks to the deepest amethyst, blue and topaz. 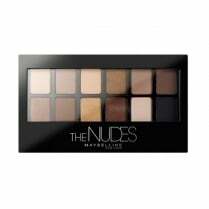 Use one shade or a combination of a few to create subtle or bold looks which take you from day to night. 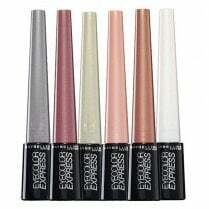 The super saturated colour pigments provide a long-lasting dramatic impact in an instant.